The new OpenLibrary integration on Flickr is a lovely example of small things, loosely joined. 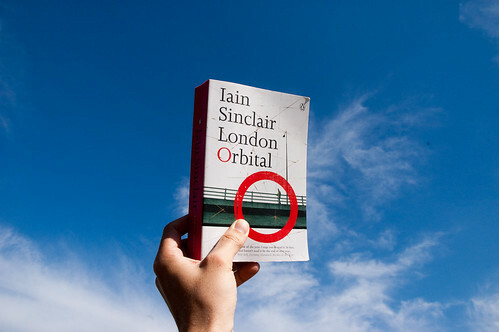 You can see how it works on this photo of London Orbital. You could do some fun stuff with it. Perhaps augmenting my reading history on Bkkeepr, with photos I’ve taken of quotes and pages. Or knitting together photos of places with geodata, as a way of letting people explore the places mentioned in stories.